...and it's all on your mobile device. Are you a big Star Trek fan? 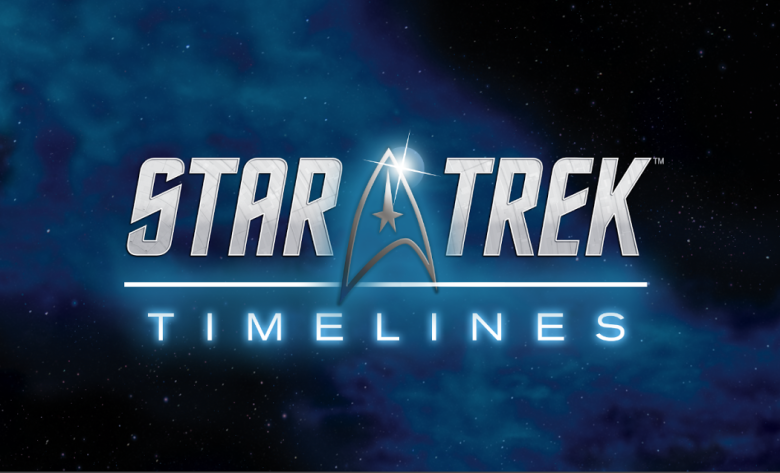 You'll want to give Star Trek Timelines a try, a title from the minds that brought us Game of Thrones Ascent. It's going to bring together beloved Star Trek characters from several different points in the history of the franchise, such as The Original Series, The Next Gnerations, Deep Space Nine, Voyager, and everyone's favorite Dad rock advertisement, Enterprise. It sounds awesome, actually. You're tasked with rounding up a crew of your favorite Star Trek characters as you step into the role of captain. So you'd better pick the people you know will do a good job instead of just going with the most popular picks. They'll determine how well you'll do in the game, after all, and each character will have their own way of approaching situations. What's more, there will be special PvP and PvE Starship battles, which you can learn more about in the video above, but it honestly looks great. This is a very ambitious Star Trek mobile project, and I'm interested to learn as to why it was decided this would be a mobile game instead of a PC or console release since it will feature robust online options. It's going to be fun to check out how the characters will interact with each other, especially with the Conflict system, which will offer various ways to resolve different circumstances. The game doesn't have a target release date just yet, but Disruptor Beam is shooting for fall 2015. That's just around the corner, so hopefully that's the case. I'm ready to get beamed up!